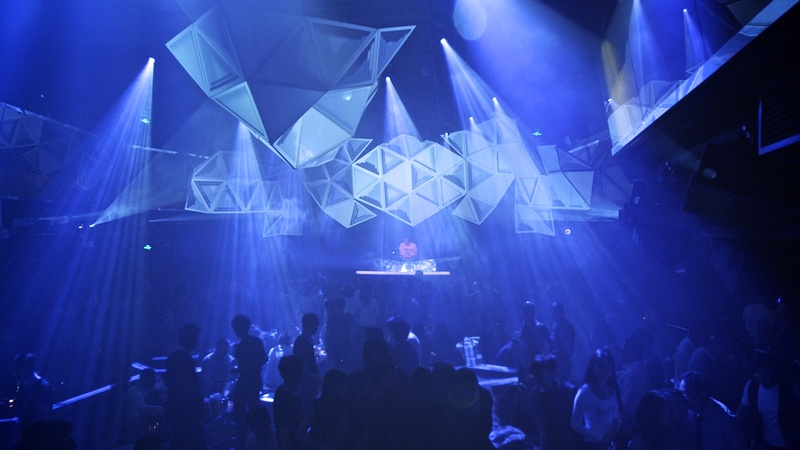 Design for MOOK Club in Shanghai. 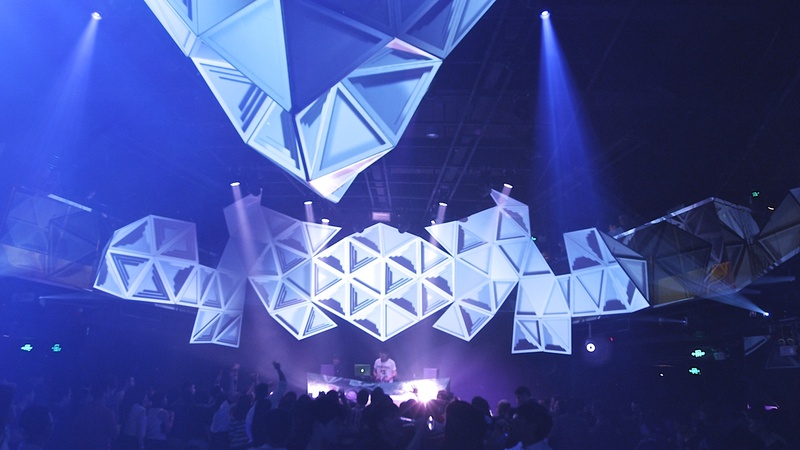 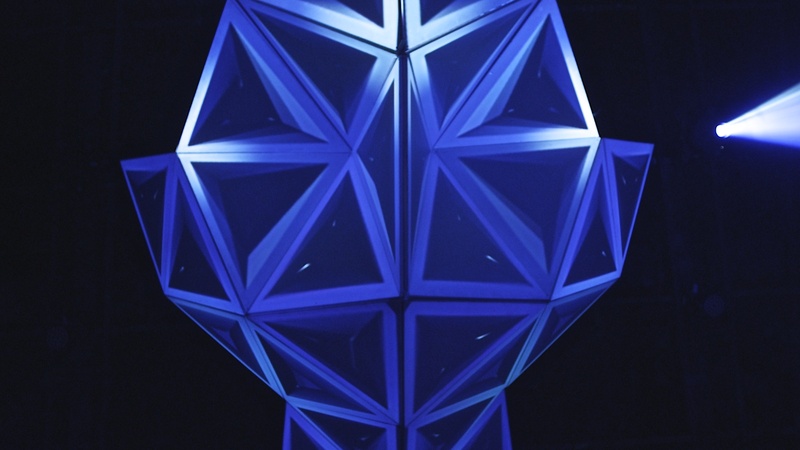 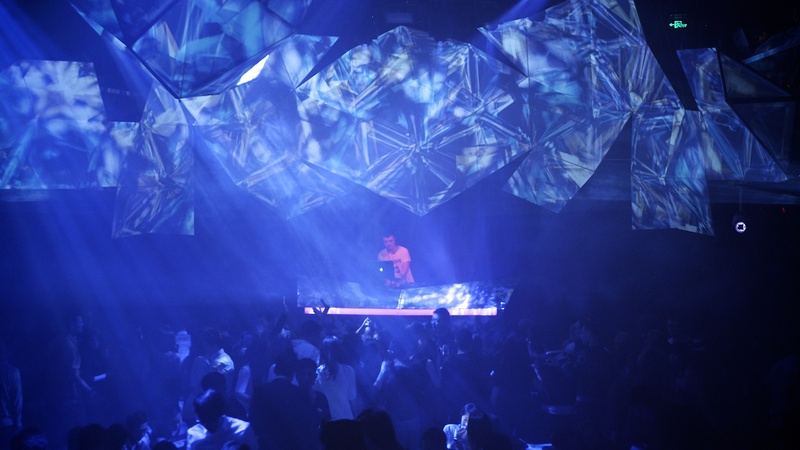 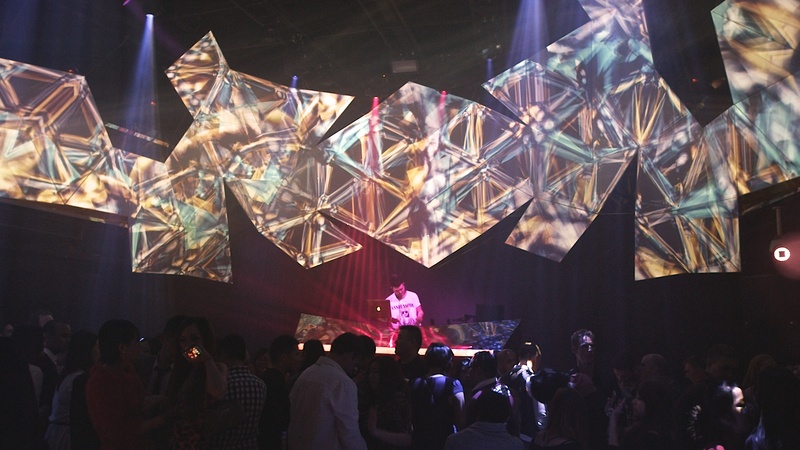 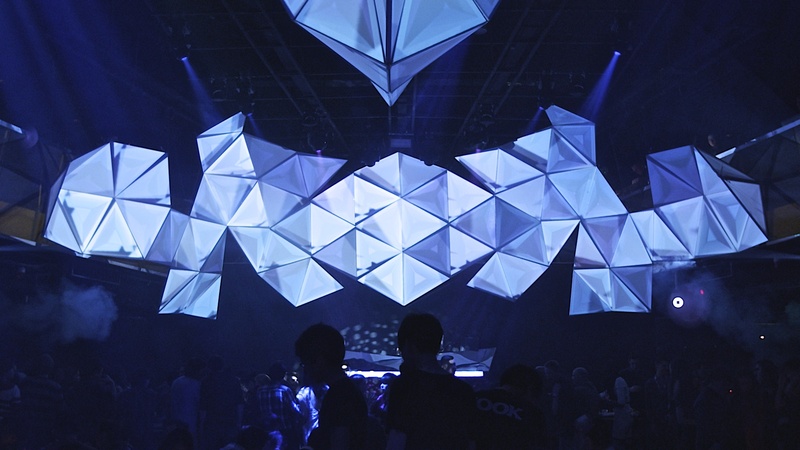 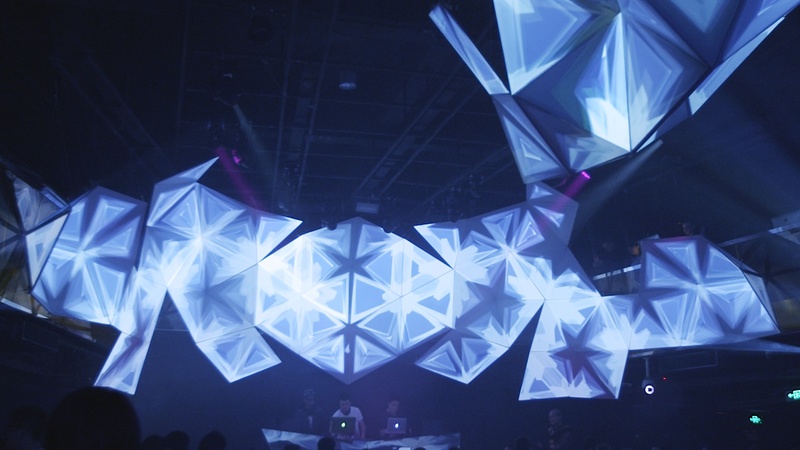 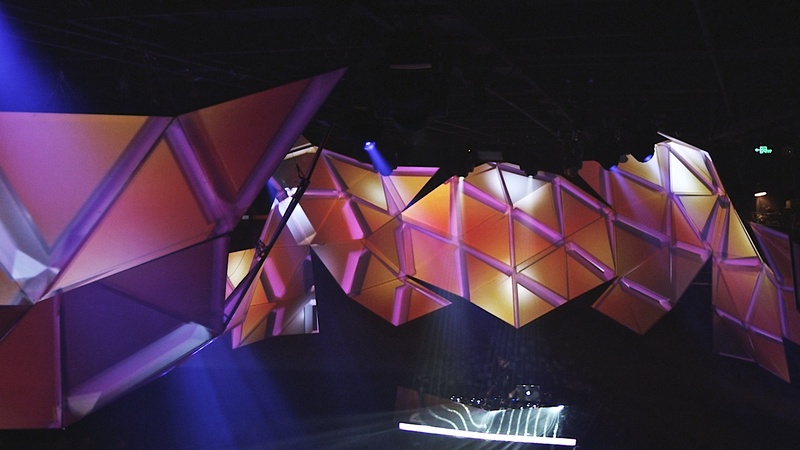 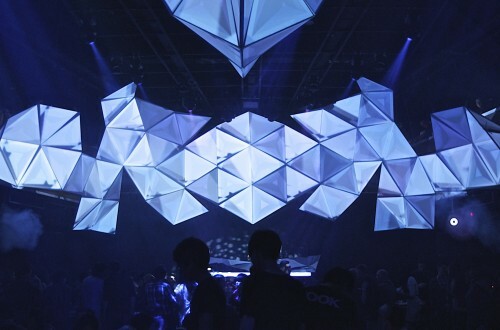 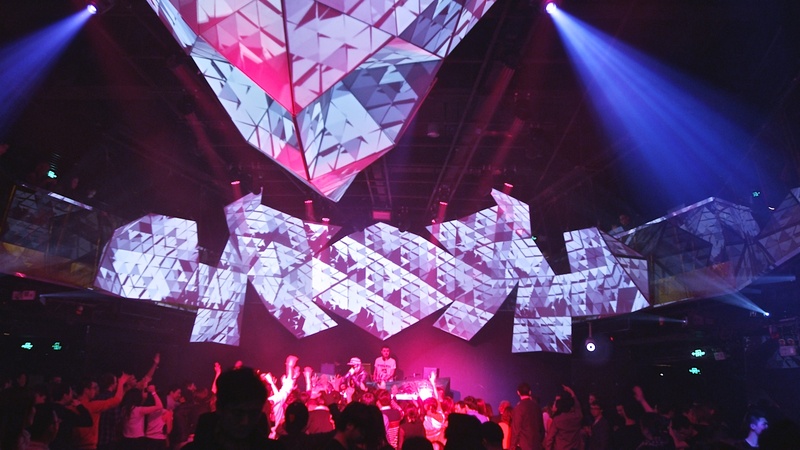 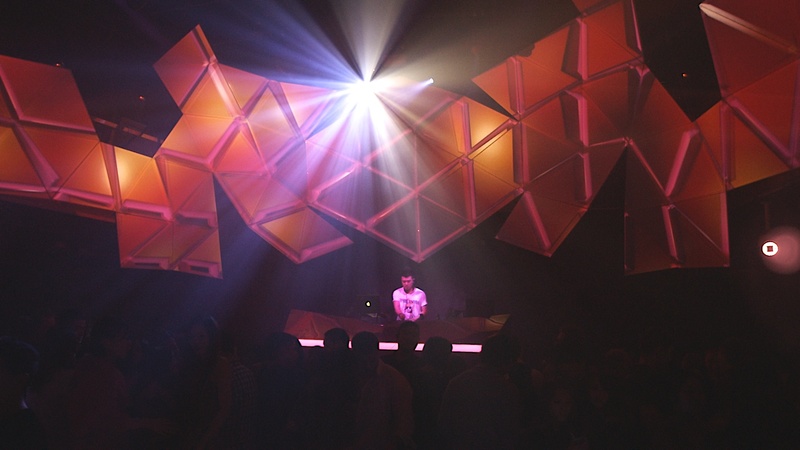 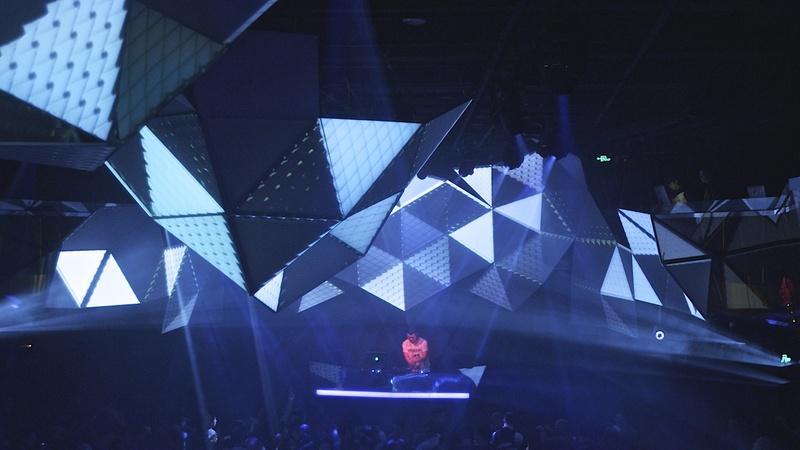 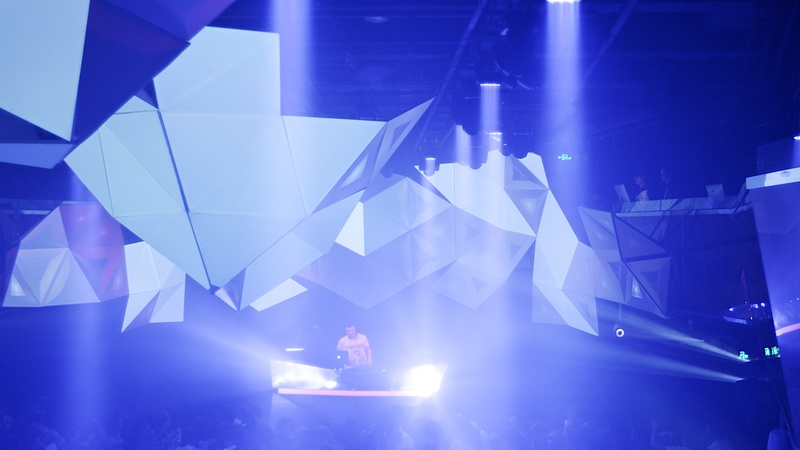 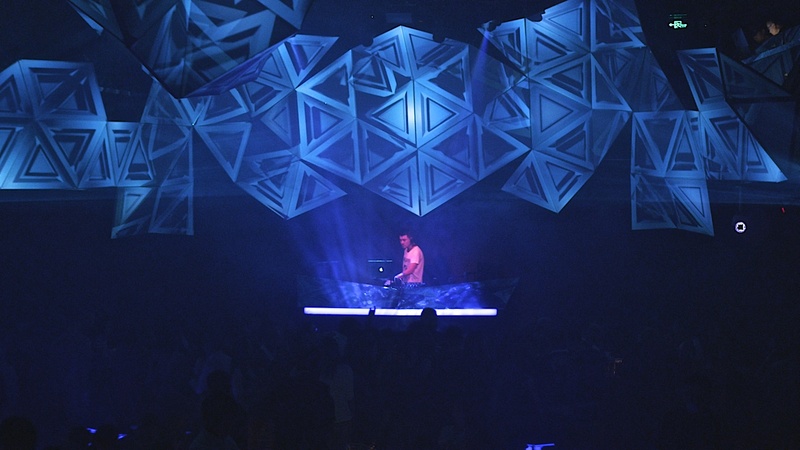 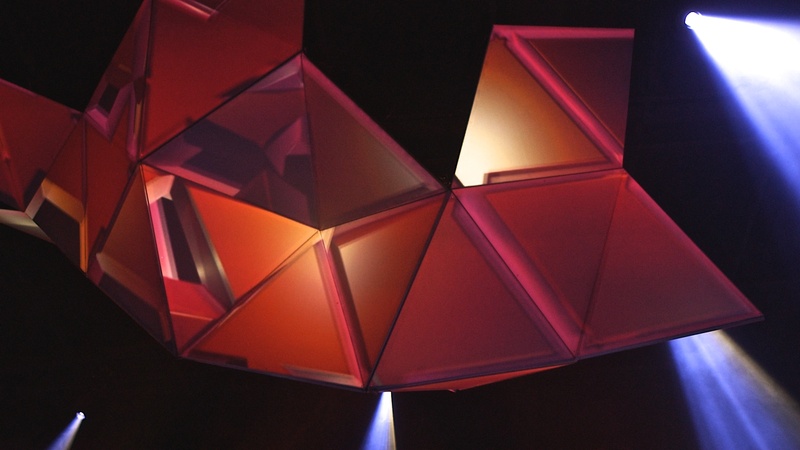 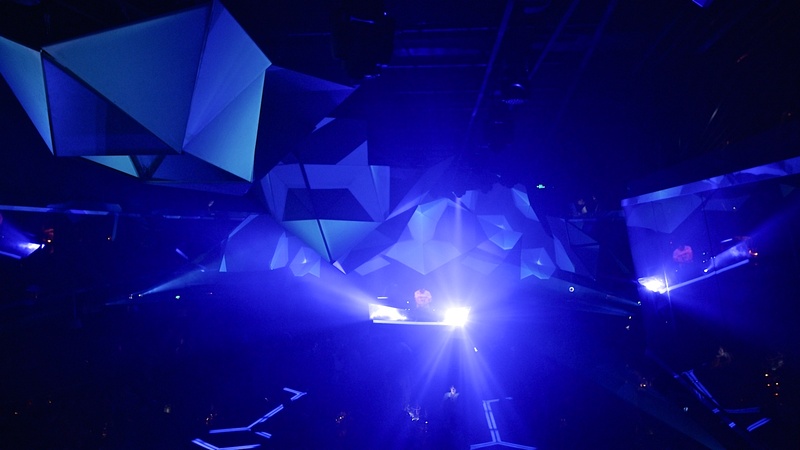 A modular, 3D mapped video installations acts as the main element for the venue. 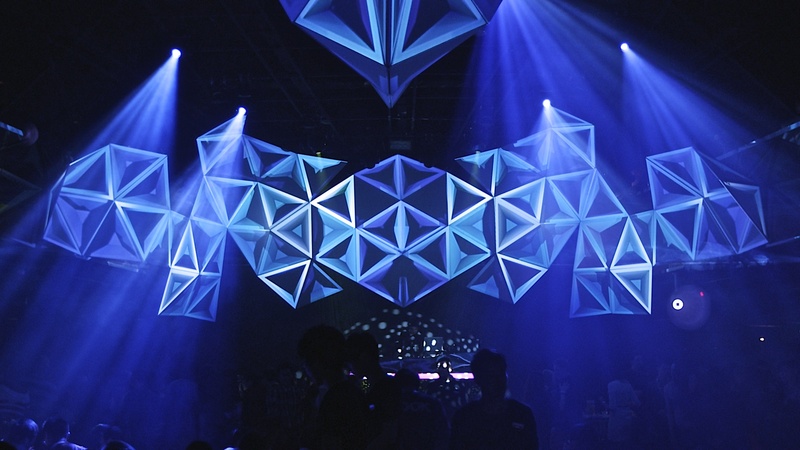 The design can be changed and readjusted very easy.